2013 was an incredible year! 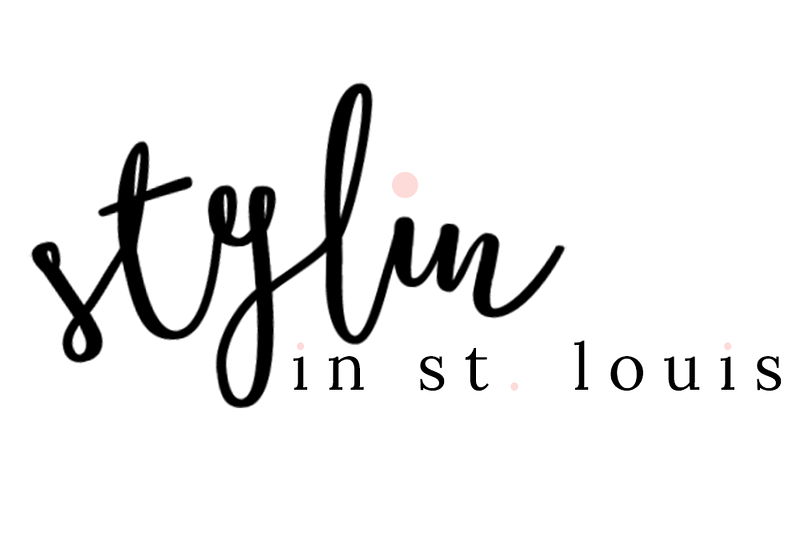 I married the man of my dreams and jumped headfirst into the blogging world! I could not imagine my life without it! I have learned that blogging requires more time than I even could have ever imagined. I also learned that amazing friends can be made in this world without having to meet face to face! I am so thankful for my husband, Steven who has been so supportive and one heck of a camera man. Thank you for following, reading, and supporting me. See you in 2014! 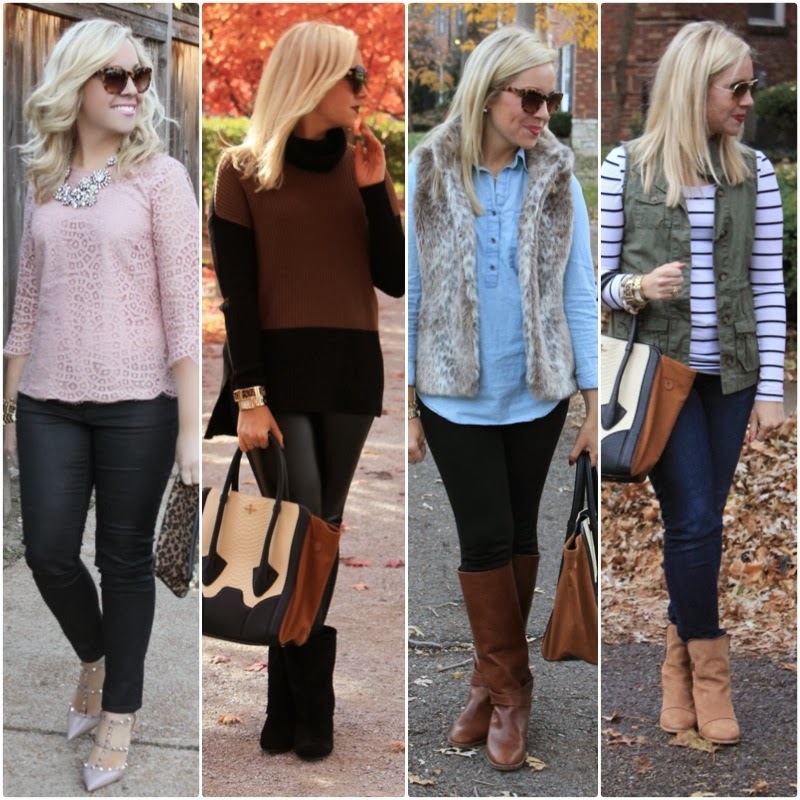 Love absolutely every outfit in this post! So glad you had a great year! 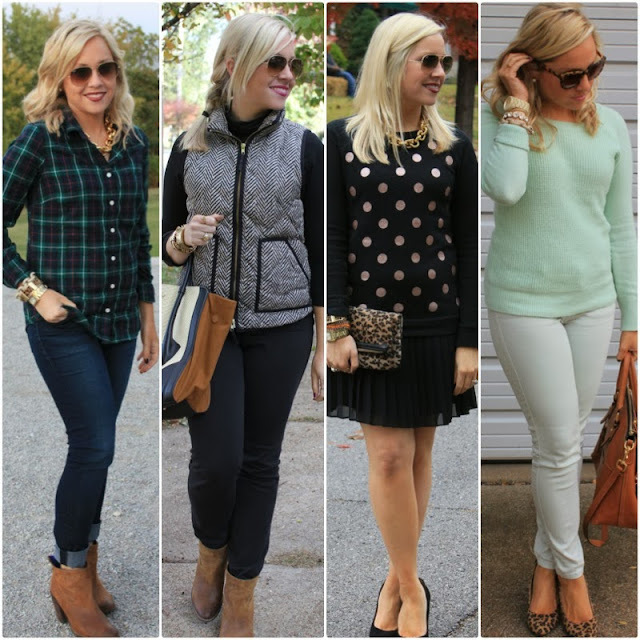 a very stylish year in review! and it sounded like a great personal one as well. cheers to 2014! 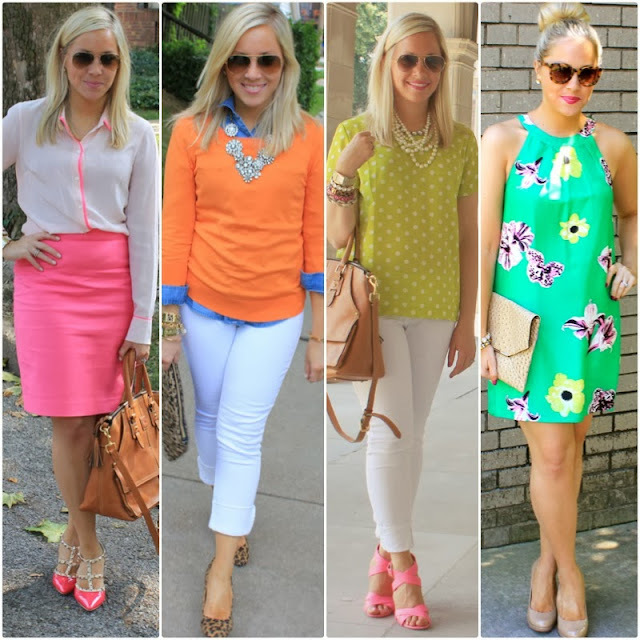 I absolutely adore your style girl and I LOVE the bright colors! 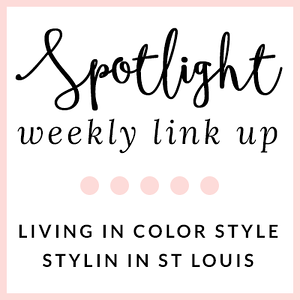 Def gonna utilize my day off to go back through all of your outfit posts and see what i can do with similar styles in my closet ! 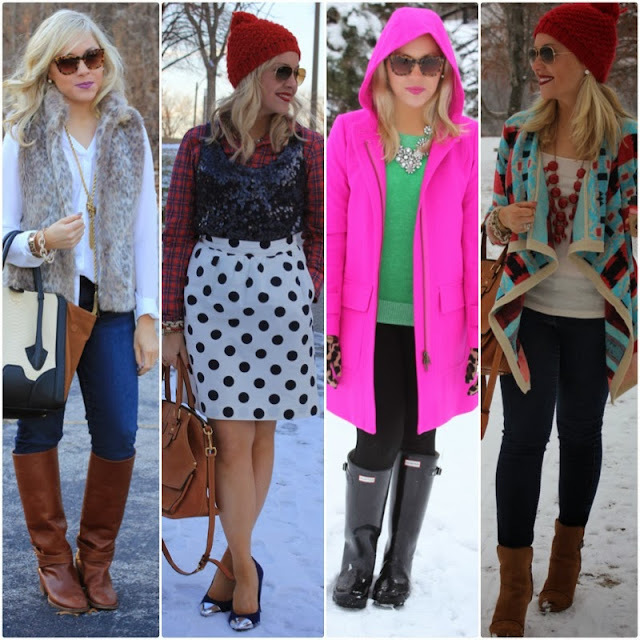 L O V E a good "outfit year in review" and you had SO many cute ones! Happy New Year girly! You had so many fabulous outfits this year that it's hard to pick a favorite! Happy New Year! You have such impeccable taste. Gorgeous outfits! Loved scrolling down and seeing them go from spring/summer to fall & winter. Happy New Year! Love all of these! The bright colors are so fun. Makes me excited for spring looks coming up in the next few months! Happy New Year's Eve! I have loved following your blog and getting to know you this year. Love all of those fabulous looks! Have enjoyed your blog and so glad I found you. Hope you have an incredible NYE and an even better 2014! Happy New Year! I didn't realize how much time blogging takes either, but I love it. And you're right about the friendships too...so glad we met! Nice looks. Thank you for sharing them. I hope you had a great new year. I love all the color and fun prints in your wardrobe!! I hope you had a fabulous new years eve! I absolutely love all of your outfits! Here's to an amazing 2014! Hope it is as fabulous as your 2013 was. Amazing outfits! You're such an inspiring dresser. You certainly have had a very fashonable year! 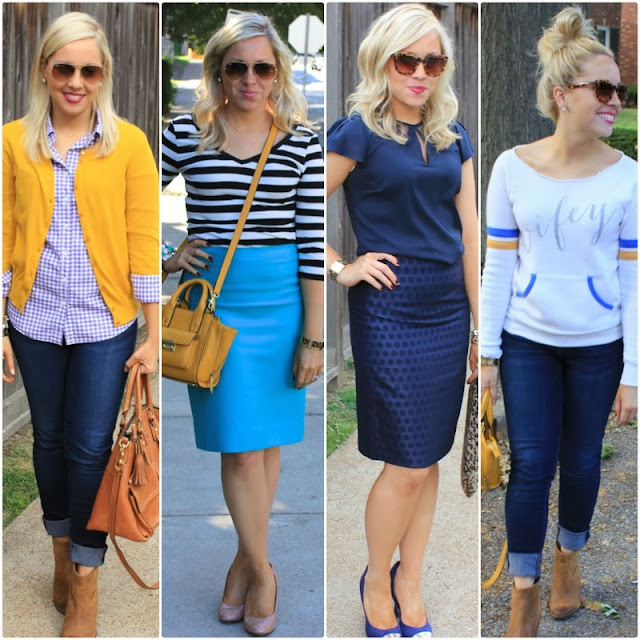 I've been searching your archives for the blue outfit, blouse and pencil skirt with cap toe heels... Third block of photos, third photo, from left to right, can you help me tell me where it is on your blog? I'm dying for the details.